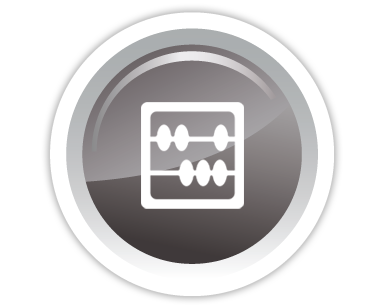 The Independent Business Owners Association International, Inc. (the "IBOAI") is the advocacy organization for North American Independent Business Owners ("IBOs") affiliated with Amway®. The IBOAI advises Amway on every facet of the North American business, from products and promotions to operations and business guidelines. The IBOAI and Amway are dedicated to partnering for success with your input, support, and participation. Are you ready? In a few months, Amway will launch a new, state-of-the-art digital platform that can be used anywhere from any device – your laptop, tablet or phone. Amway is becoming mobile-first in everything they do to enhance when, where, and how you do business. Be prepared! 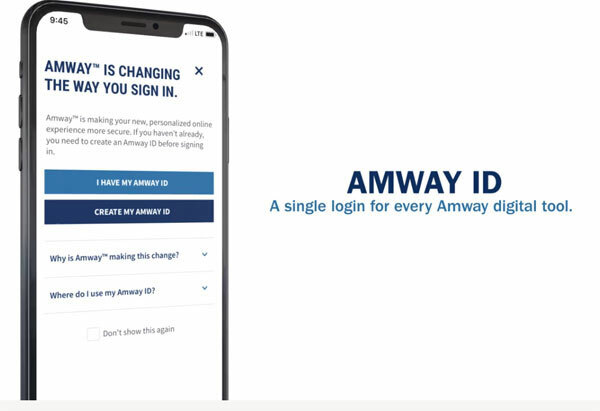 Get your Amway ID now, so you can make the most of the new digital experience from day one. If you’ve already created a new ID, that’s great. If not, check out this quick step-by-step video that explains how. Be pro-active! Encourage IBOs in your group to get their Amway ID now. Share the instructional video – and watch for additional information from Amway on the exciting, new digital platform in the days ahead. To support and connect with IBOs of North America, your IBOAI® participates in several annual Amway™ events in recognition of IBOs and their achievements. The biggest North American conference and celebration for IBOs is a spectacular event, start to finish. Each year, the IBOAI® partners with Amway™ and enhances this event by offering ample opportunity for IBO Leaders to speak with IBOAI Board members one-on-one about the rich history, business initiatives, special projects, upcoming programs, and recent accomplishments of the IBOAI. During special Leadership sessions and meetings, IBOAI representatives provide further education on the IBOAI mission, values, and commitment to making the future of this Business bright for all IBOs and their families. 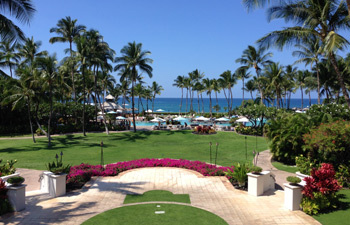 This luxurious Hawaiian getaway is a well-deserved opportunity for Diamonds to relax, renew, and strategize for future success – with IBOAI® Board members, fellow IBO Leaders, and key Amway™ executives. 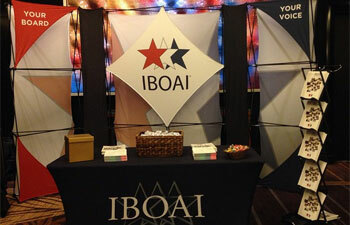 The unwavering support of the IBOAI is demonstrated throughout this fabulous event, particularly during the Business Meeting and Expo, when Board members talk about the history and mission of the IBOAI. 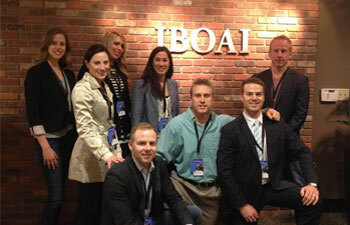 The IBOAI® joins Amway™ in educating emerging IBO Leaders at this exciting, info-packed conference. IBOAI participation begins the moment Platinums register as they are welcomed by IBOAI staff. At the Expo, the new Platinums learn about the value and responsibilities of the IBOAI - and the IBOAI's continuous accessibility and tireless effort on behalf of all IBOs. During the Business Meeting and educational sessions, IBOAI Board members further motivate and educate Platinums to ensure their continued success. 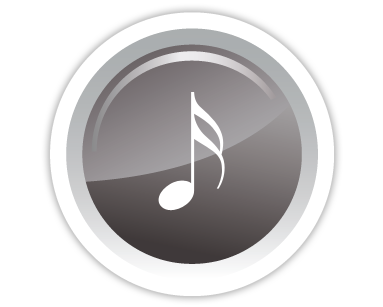 Copyright © 2002-2019 Independent Business Owners Association International, Inc.® All Rights Reserved. Independent Business Owners Association International, Inc.®, IBOA International®, and IBOAI® are registered service marks of the Independent Business Owners Association International, Inc.
Amway® is a registered trademark of Alticor, Inc.